As a blogger, you know the difficulties that comes with managing everything about your blog, from the hosting, the article writing, the blog management and fostering a community just being a few small things you have to manage on a daily basis to get the most from your blog. 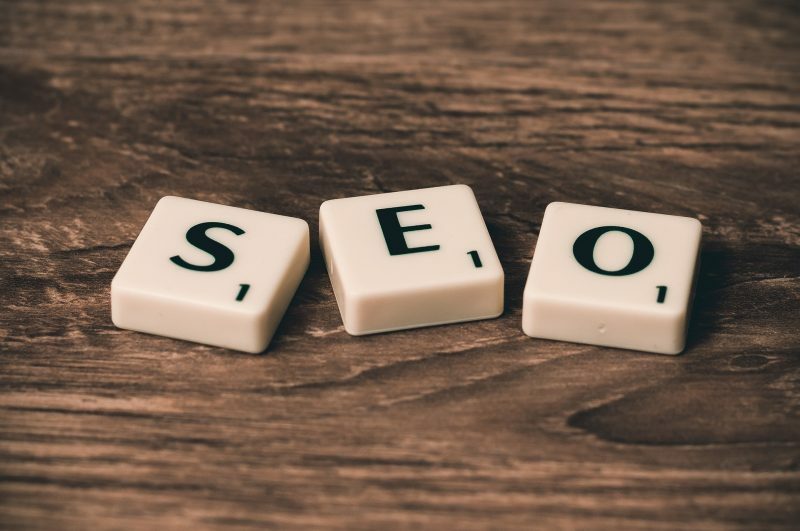 SEO, as we have mentioned in many of our other blog posts, is another hugely important factor that you should be focusing on and managing but can easily be something that is missed alongside all the other tasks that you have to do, even though SEO, in the long term can be a huge source of traffic for you. This article will discuss some of the things that can be outsourced to an SEO agency to lighten your load and help you to get the best possible results! Keyword research works a bit differently as a rule for bloggers when compared to more conventional online businesses that need SEO, with the main difference being that you should focus on long tail keywords as they work better for blog titles. Finding the best long tail keywords that are both high traffic, work for your blog and are overall easy to rank can be a challenge, and will almost always be very time consuming, which is why there is a lot of benefit to outsourcing it to an SEO agency who have the best tools for keyword research in the market and specialise in finding the perfect long tail keywords for your blog. Unless you’re a technology blogger, or work in web full time, it is highly unlikely that you know the best ways of optimising your website, in terms of site speed and also making the site itself SEO friendly and picking out any pertinent issues and resolving them, it goes without saying that this is an important factor for your site, and that outsourcing this to an SEO specialist is an all around good shout, as they can push your site as far as possible on a technical level. 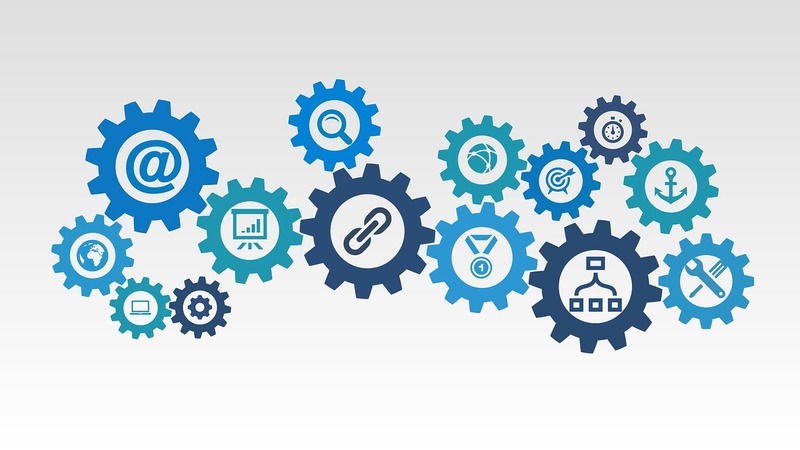 Link building is arguably one of the most important facets of SEO, and is how people will find your site and how your rankings ultimately will increase in the SERPS, but knowing the best types of links to get, and managing things such an anchor diversity can be a very complicated affair. Guest posting is a very powerful way of receiving high quality backlinks while also gaining traffic from the link source, and as a blogger this is an especially powerful link building source, but finding sources can again be a nightmare. All of these issues are eliminated, along with you knowing the job is being done well, by hiring a leading SEO agency. There are lots of cogs in the SEO machine, which makes it so important to outsource to the right SEO specialists!